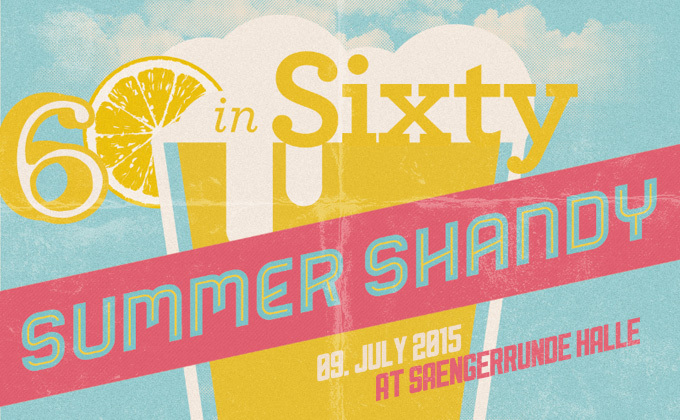 One week from tonight, it’s the finest short-attention-span theater you’ll ever see, Fusebox Festival’s 60 in Sixty Summer Shandy! One of the 60 minutes of performance art is mine, all mine, and I may or may not have all the money in the world to spend on the production. Southpaw's 60×60 Dream from Fusebox Festival on Vimeo.